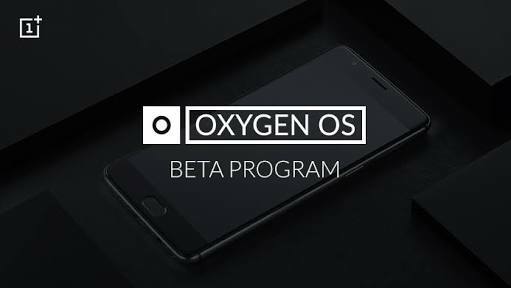 Latest OxygenOS Open Beta For OnePlus 3/3T Brings April Security Patch, Changes To Clock UI & More - AndroGuider | One Stop For The Techy You! Android Oreo was the last major upgrade for the OnePlus 3 and 3T. Even though the 3 and 3T are nearing the end of their software support period, OnePlus is still releasing updates for the two devices as briskly as when they were new. The Chinese company has now released new Open Beta builds for its flagships of 2016. If you are running an older Open Beta on your OnePlus 3/3T, you would be getting an update to this build. In case you aren't enrolled in the Open Beta program yet, you can do so by following the instructions at the link in the source.